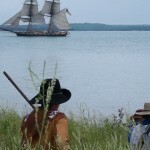 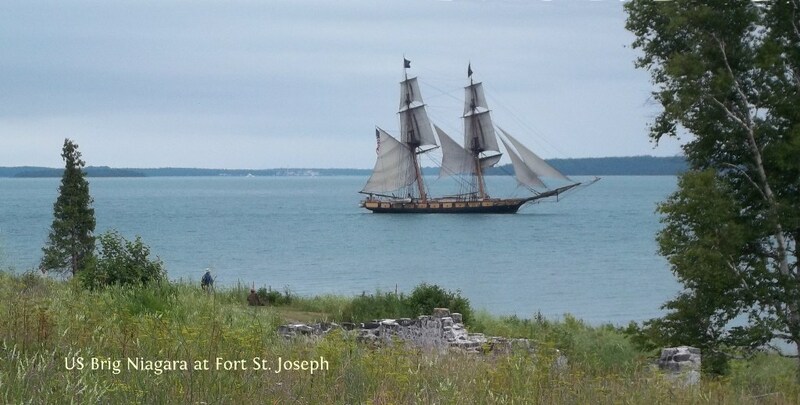 The Welcome (r) and the US Brig Niagara. 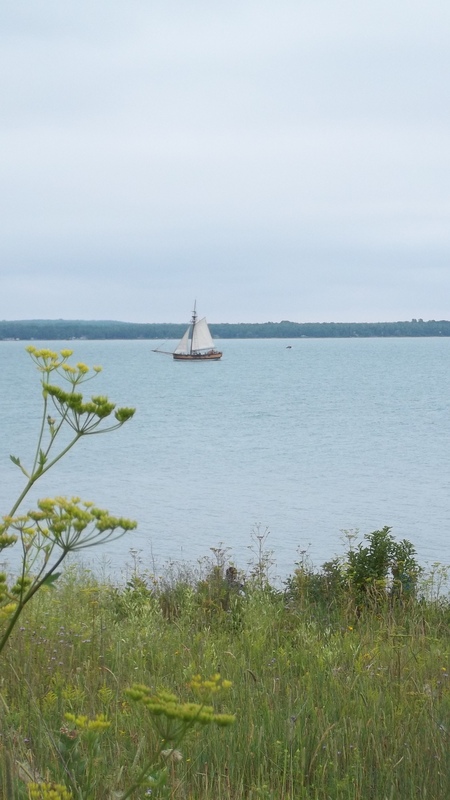 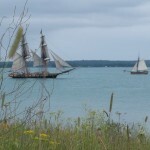 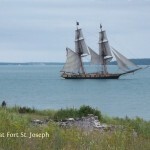 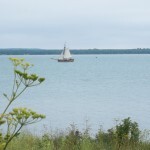 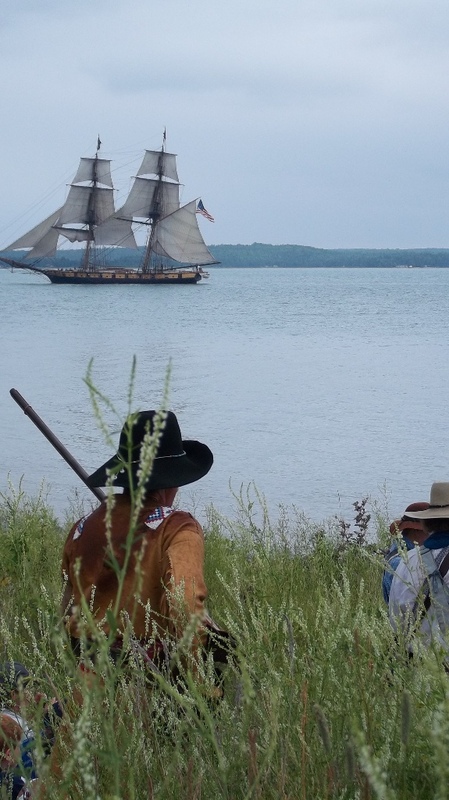 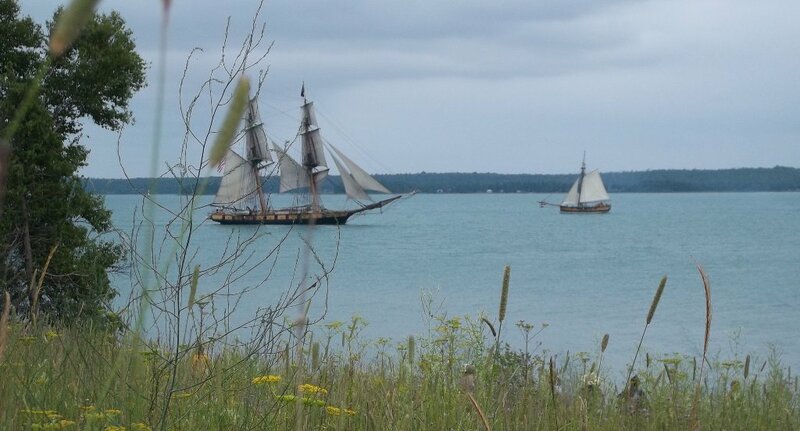 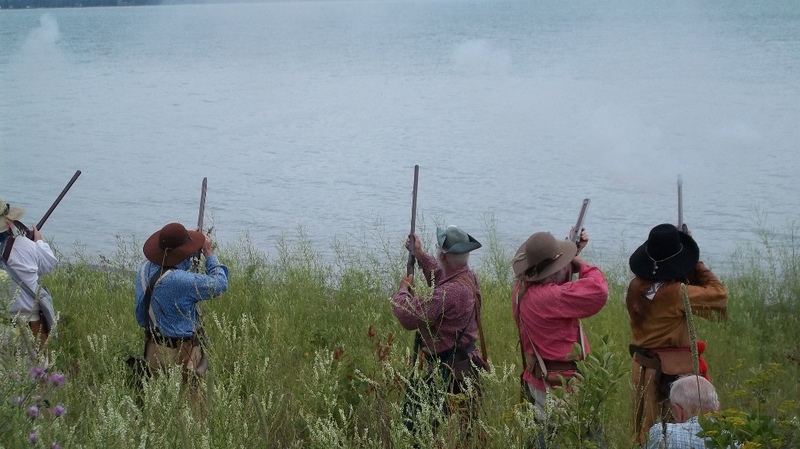 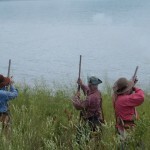 We headed to Fort St. Joseph for the opening ceremonies of the The War of 1812 Bicentennial last month and managed to snap a few photos of The Welcome sloop and the US Brig Niagara. 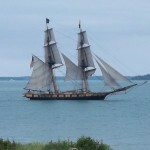 We couldn’t resist adding a photo to our Ship & Anchor coffee label.